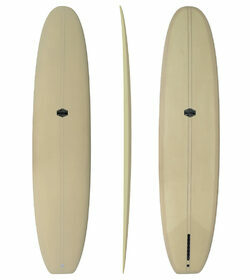 LONGBOARD DAY DELUXE SINGLE COVER 8'6"
I've just got it. 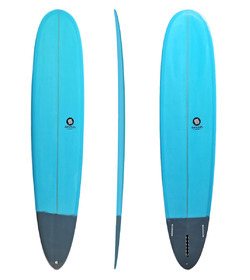 My board is funbord. 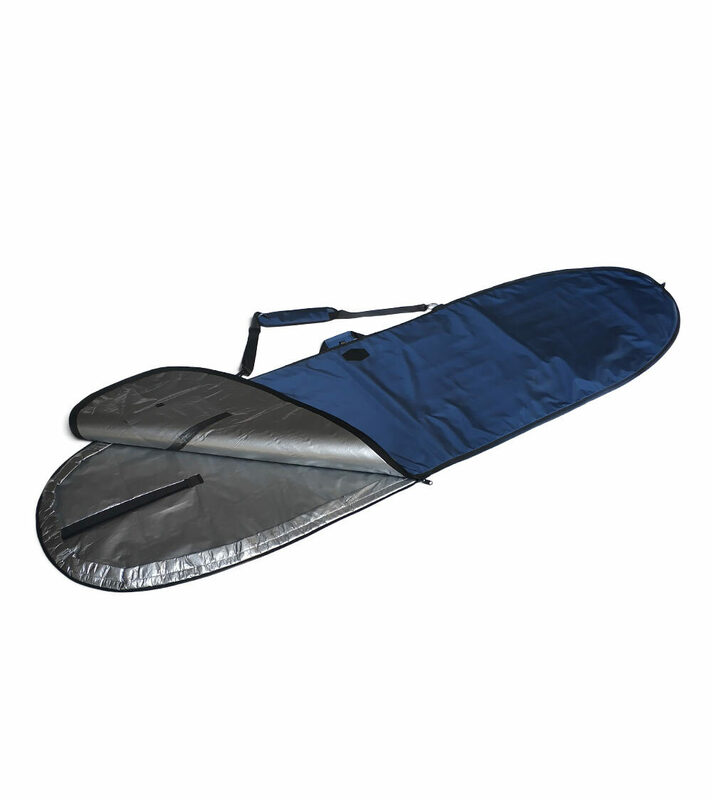 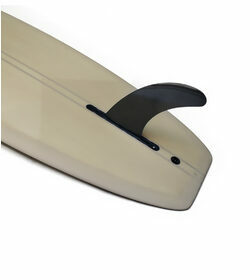 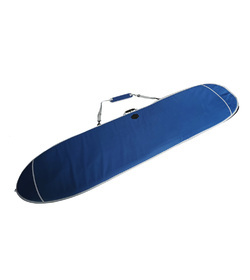 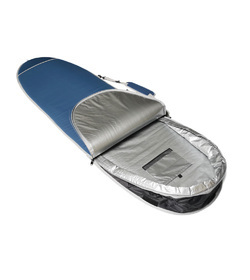 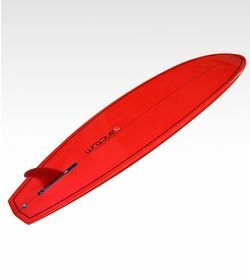 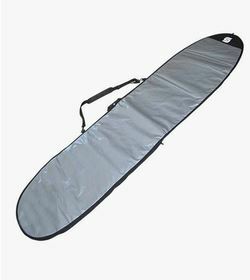 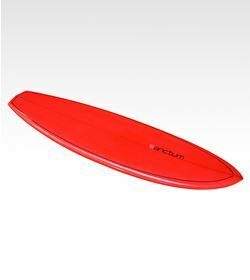 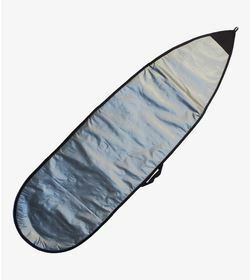 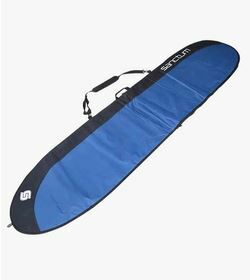 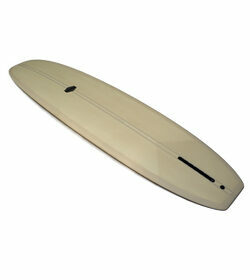 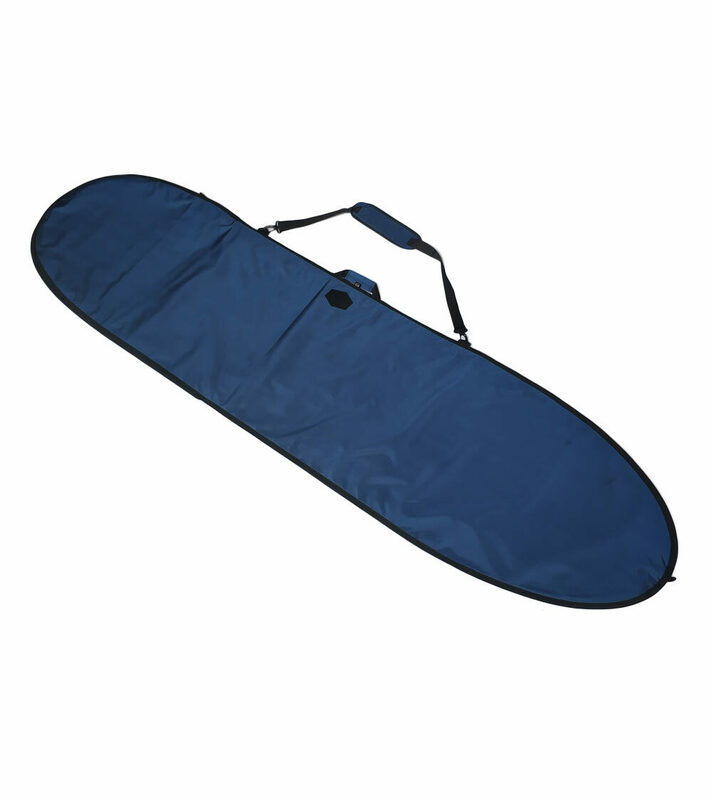 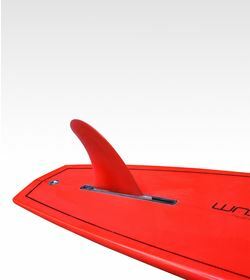 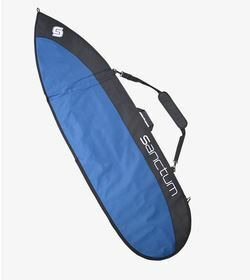 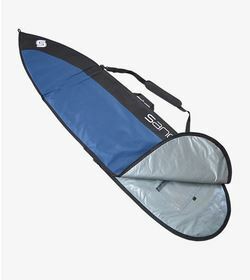 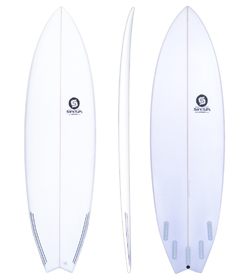 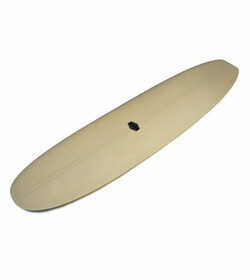 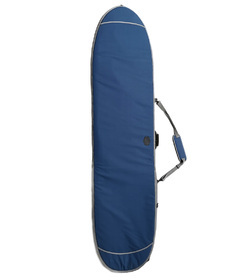 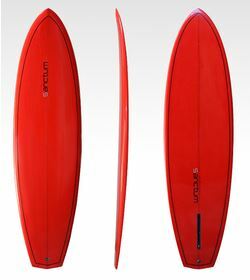 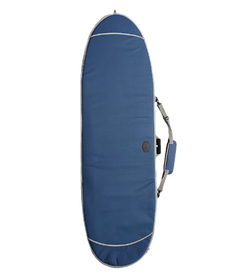 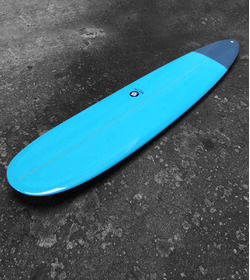 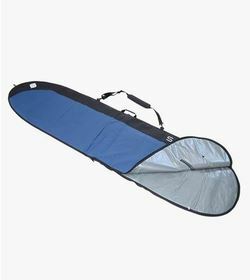 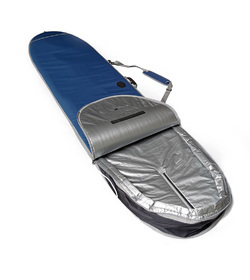 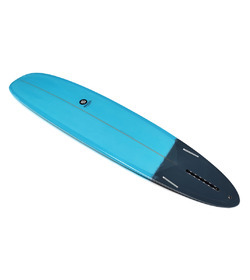 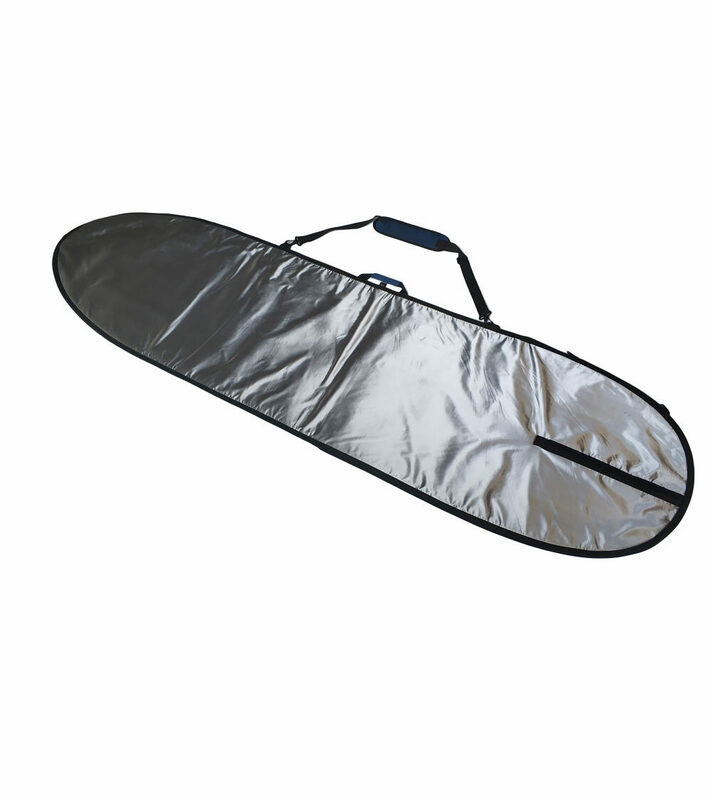 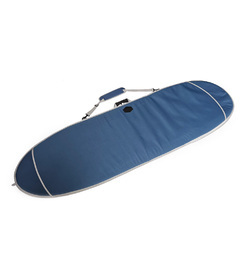 The magnum is 8'4" x 23"1/4 x 3"3/16 / 254cm x 59.1cm x 8.2 cm. 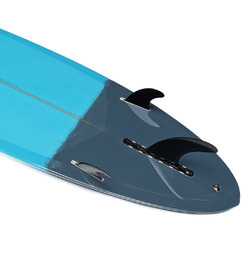 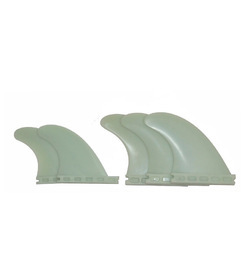 It is perfect for my board.